Based on the conclusions of the seminar, the main purpose of the conference papers is to contribute to the analysis of the contemporary recomposition of the relationship between the economy and democracy. 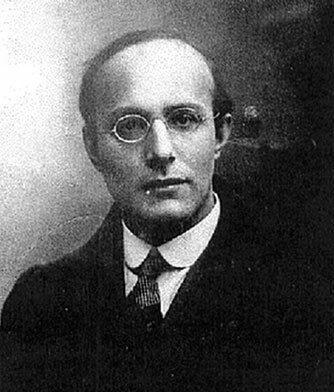 Karl Polanyi devoted his work to the relationship between economic and political pluralism. Inspired by a major characteristics of his work, the 2nd International EMES-Polanyi Seminar “Societies in transition – Social and solidarity economy, the commons, public action and livelihood”, essentially centered around the question how to bring democracy back into economic practice. A timely discussion, since so many of today’s major global challenges (financial crisis, slow economic growth, refugees, climate change) are seen exclusively through an economic lens, giving rise to fears that result in the many populist movements we see around the world today. The seminar was held in Paris on 19-20 May on the premises of the Conservatoire des Arts et Métiers, in Paris, France, and was co-organised by the Karl Polanyi Institute of Political Economy, EMES International Research Network and CNAM – Chaire économie solidaire. All speakers agreed about the statement: the market-state dualism inherited from the 20th century is outdated. There is now a need for a new lens to analyze the emergence of many alternative conceptions of collective action and social transformation. These new lens can be found through a convergent analysis of “Social and solidarity economy” and of the “Commons”. For more information read the document “Afterthoughts from the Seminar”. The contributions from the 2nd EMES-Polanyi international seminar have covered four thematic axes. As suggested by the titles of the papers, 2nd EMES-Polanyi Conference series saw a wide variety of topics ranging from culture, energy to health from the perspective of commons. They have been published periodically, every two weeks beginning 20 April and ending today on 15 June 2017. 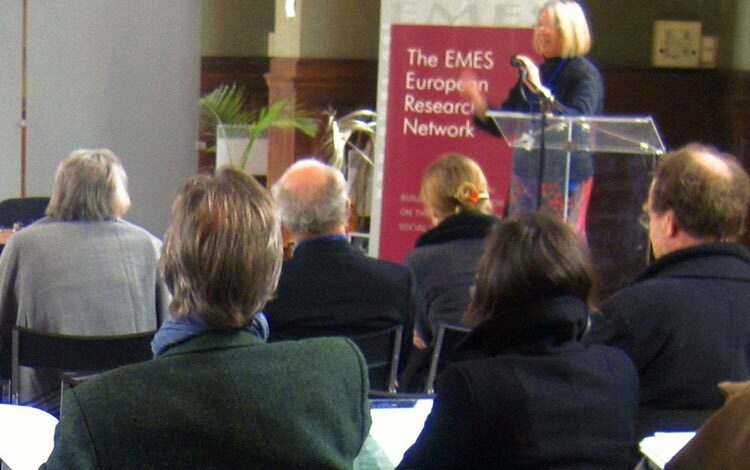 When compared to the 1st EMES-Polanyi conference with a contribution of 10 authors, the 2nd conference included 28 outstanding papers. The papers are available in English and French. The 28 papers related to the second seminar can be found here.